I always use Meguiar’s products and I am always satisfied with the amazing finish and shine! I would highly recommend to anyone! This picture of my rocco was done by hand with no machine polishers. I could only imagine how much more shine i could get if i used a machine polisher ! 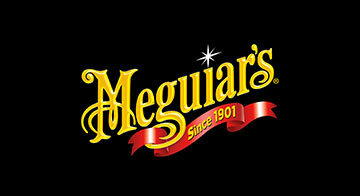 Thanks Meguiar’s for the amazing products you provide ! Keep them coming! !